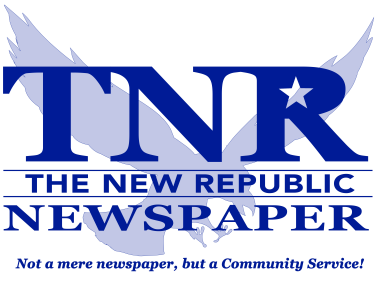 Welcome to The New Republic Newspaper! Where we are not just a mere newspaper...we are a community service! 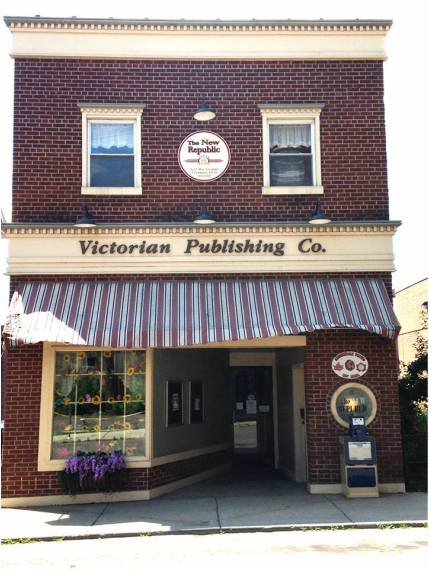 Published by Victorian Publishing Company, Inc., The New Republic is a weekly paper that focuses primarily on the people, events and news of Meyersdale, PA and its surrounding towns. We also provide printing, copying and fax services. We are also an outlet for dog licenses as well. When you see news happening, let us know! We love to hear from our readers as your continued support is greatly appreciated!